If iconic hotels such as Caesars Palace in Las Vegas and Singapore’s Marina Bay Sands are any indication, the accommodation in which you stay is integral to the travel experience. 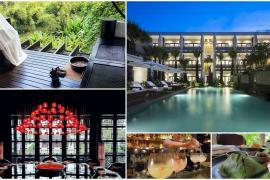 No longer just a place for respite, hotels are transforming into distinguished landmarks and tourist hubs in their own right, and visionary developers are taking it to the next level. For those seeking a special sojourn, look no further than the latest cutting-edge accommodation that jumps light years ahead to offer a glimpse of a future metropolis. 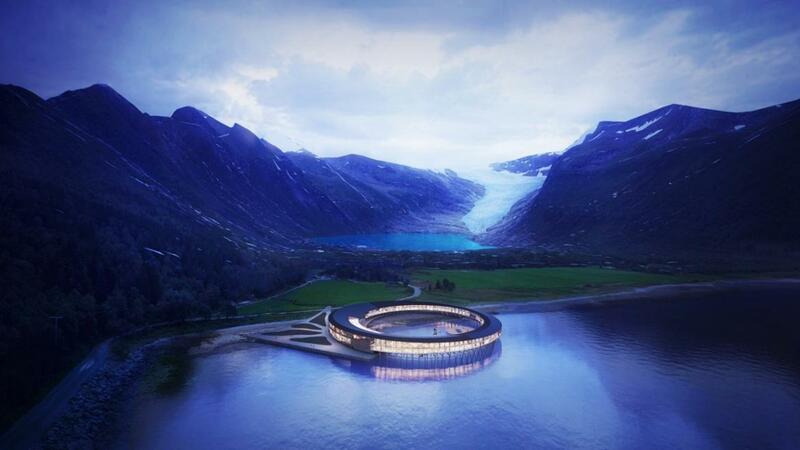 The ring-shaped hotel, Svart, which will open next to the waters of Norway’s Svartisen glacier in 2021. 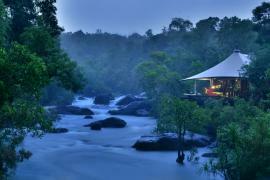 Forget special requests for ocean-facing views. Come 2021, travellers in Norway’s northern region will be able to enjoy spectacular 360-degree panoramas of artic nature and frosty glaciers – as well as the magnificent Northern Lights. 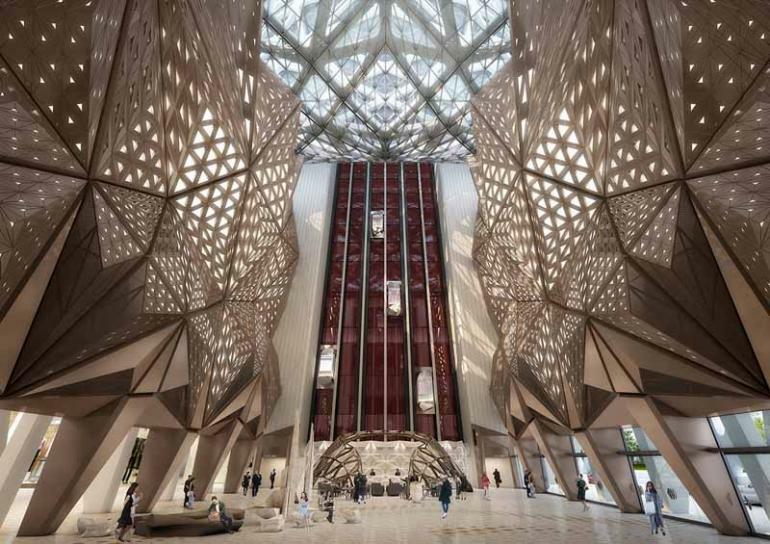 The US$1.1 billion Morpheus hotel in Macau – the world’s first free-form exoskeleton high rise – opened in June. 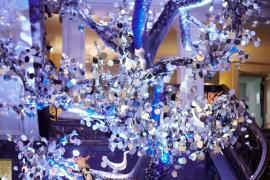 Having just swung open its doors in June, Morpheus gives Macau’s City of Dreams a brilliant new sheen. 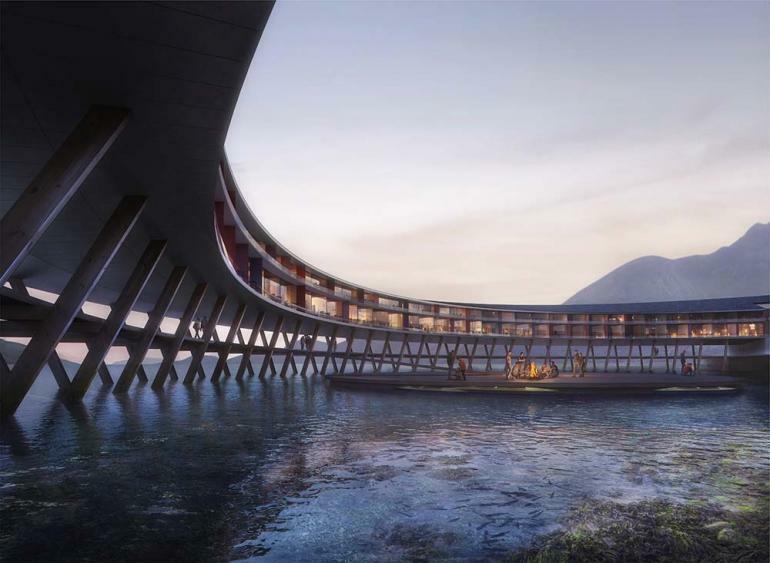 Housing more than 770 rooms and sky villas, the US$1.1 billion contemporary masterpiece is the world’s first free-form exoskeleton high-rise, with its smooth, curved lines inspired by China’s traditional jade carving. Seemingly defying the need for supporting walls and pillars, Morpheus’ uninterrupted sweeping spaces are made compelling by the sculptural geometric forms. 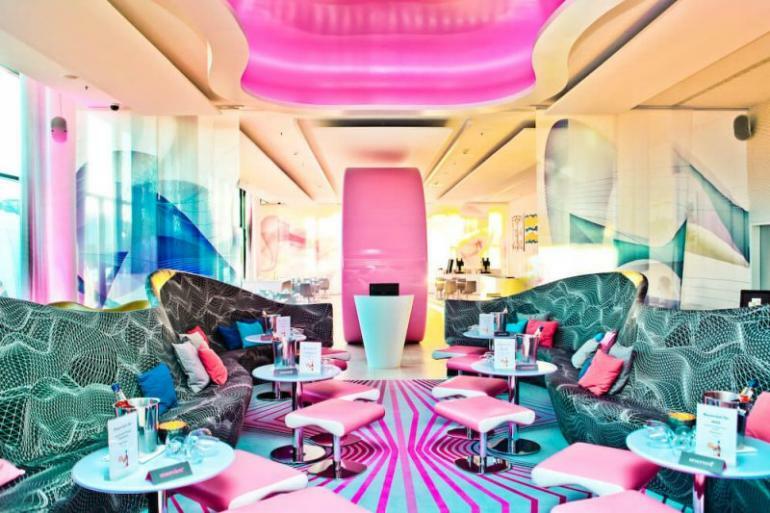 Journeying through the hotel feels like walking through a kaleidoscope of rhombus patterns, made even more impressive by the panoramas of Macau through the glass. Here, time feels infinite, with art galleries, sky pools and award-winning restaurants collectively providing a transcendent experience that guests will never want to check out from. 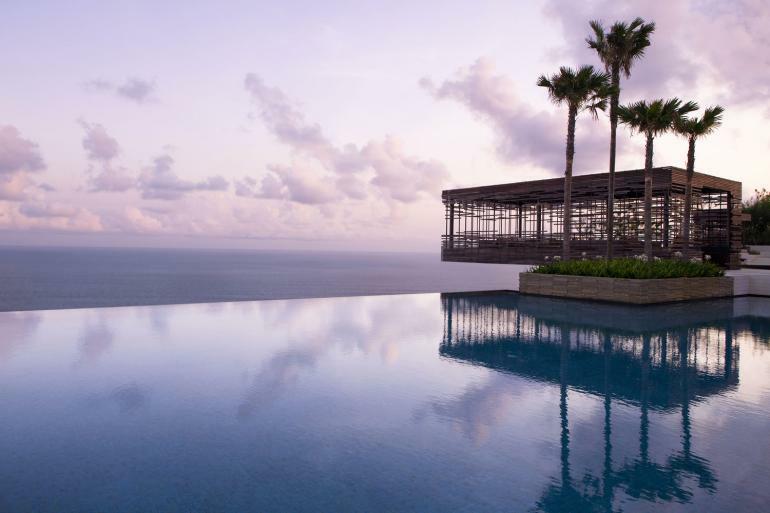 The villas of the Alila Villas Uluwatu in Bali have been built using sustainable, natural products, such as lava rock for the roofs and bamboo ceilings. 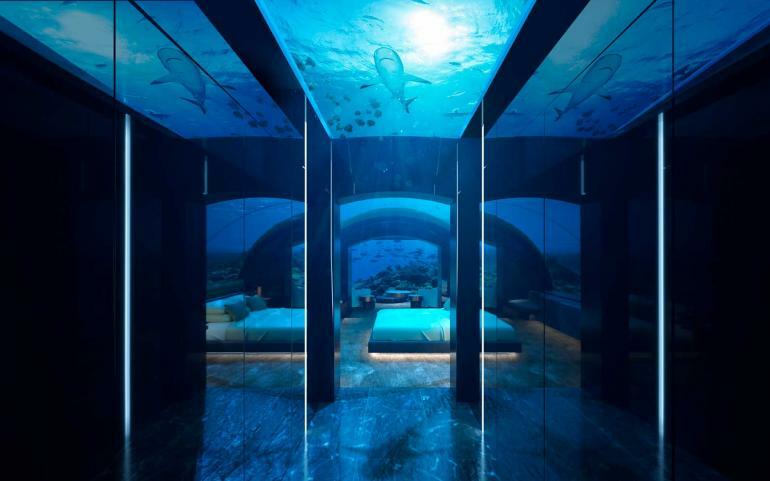 The Muraka at Conrad Maldives Rangali Island, in the Maldives, features underwater suites submerged five metres beneath the waves. 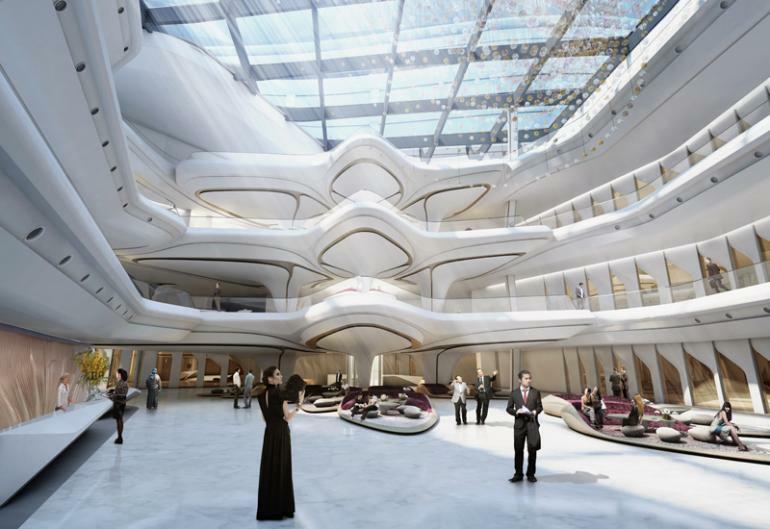 The ME by Meliá Dubai will open inside The Opus in the United Arab Emirates in 2019, which was conceived by the late architect Zaha Hadid, who was known for her neo-futuristic designs. The colourful interior of the Nhow Berlin hotel is housed in a warehouselike structure with a brownstone facade.